Scope: Moderate rehab comprised of exterior masonry repairs, new roofs, new boilers & heat distribution, fire alarm upgrade to meet existing code, a new security system to address safety concerns, new cabling for telephone and data, replacement of existing plumbing, all new kitchens, and baths and new finishes for all units and common spaces. Ramps and sloped walks were added and selective units were reconfigured to provide five handicapped accessible units. 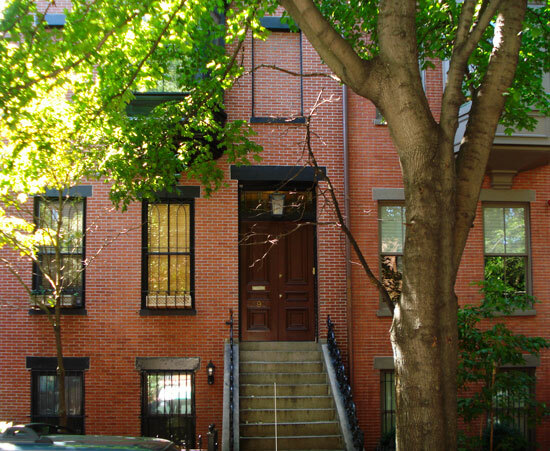 “Moderate renovation of 100 units in 20 five-story brick walkup brownstones on scattered sites throughout the South End. A challenge throughout the project, they were attached to neighboring properties with minimal open space for hoisting materials and completing exterior restorations. We worked in phases in conjunction with the owner’s relocation team to ensure residents could move back into their units on pre-established dates, even when additional work had to be completed. Renovations were subject to the review and approval of the South End Landmarks Commission, which ensures that the exterior renovations meet stringent guidelines to maintain the historic character of the District. One of the owner’s primary goals was to provide work for minority businesses and workforce. Our workforce was 51% minority with 32% of the contract going to minority businesses. Our strong long-term relationships with qualified minority subcontractors ensured that we exceeded key goals for the owner.